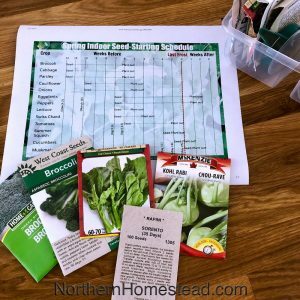 There’s no set rule on how you start your seeds, you can experiment with several different methods and see what works for you. 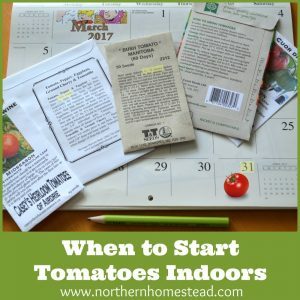 We already covered how to start seeds indoors in soil and for hydroponic growing, as well as how to start tomatoes from seeds. 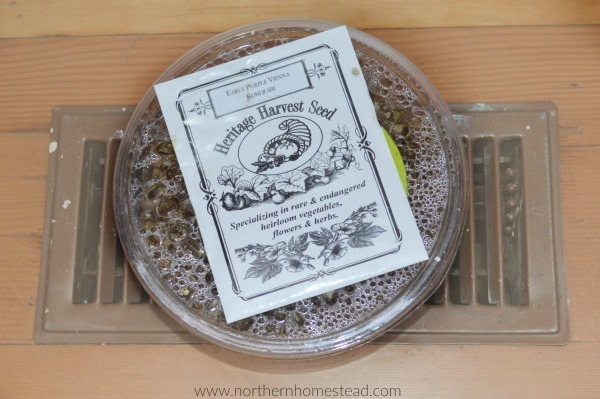 You can combine starting seeds in vermiculite with all the other methods by using it as a first step. 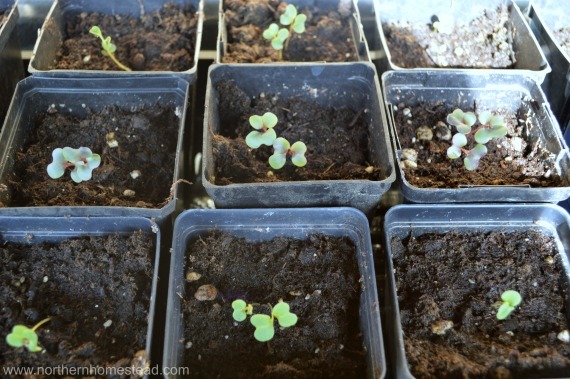 Starting seeds in vermiculite is one of many great tips from the All New Square Foot Gardening book. 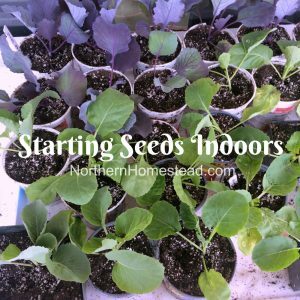 It is a good method that can be used to start indoor seedlings grown in soil, outdoor planting, and hydroponics. Try it and let us know if you like it. Vermiculite is a micro rock mined out of the ground. The rock is ground up and heated until it explodes just like popcorn. 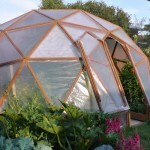 It can hold a tremendous amount of water while still remaining airy, creating an ideal environment for seeds to sprout. It is used in the horticultural industry to improve soil aeration. Vermiculite in itself does not contain any fertilizer, nor can it give the plants nutrients to grow. It only holds the moisture. 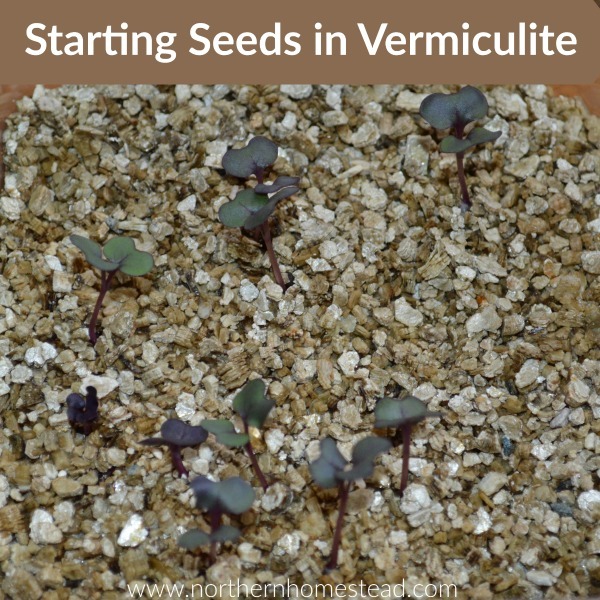 Why start seeds in vermiculite? 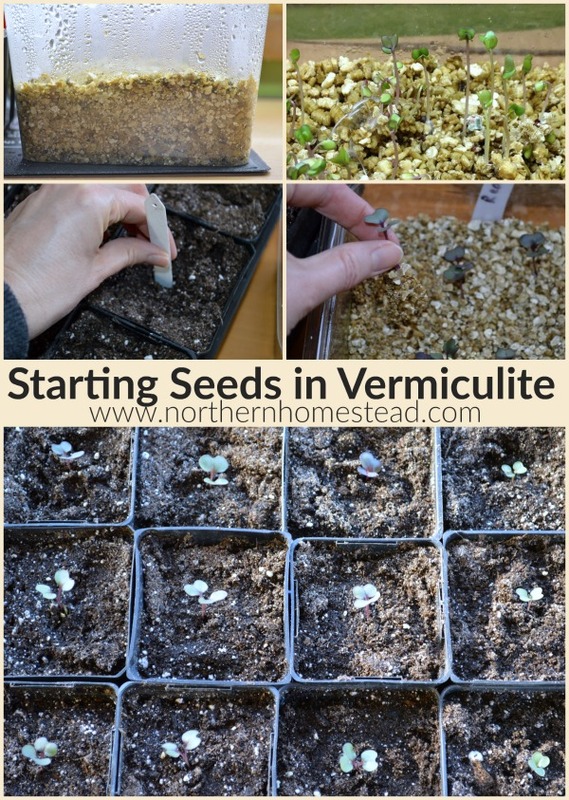 Starting seeds in vermiculite is first of all easy, and seeds germinate fast. 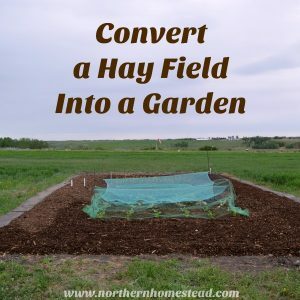 There is also no need to waste 2-3 seeds per container in the hope that one grows. And if all 3 grow, you do not have to deal with multiple seeds in one seedling. 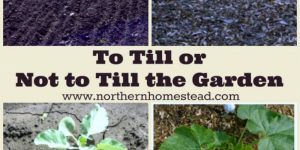 Can all seeds be started in vermiculite? 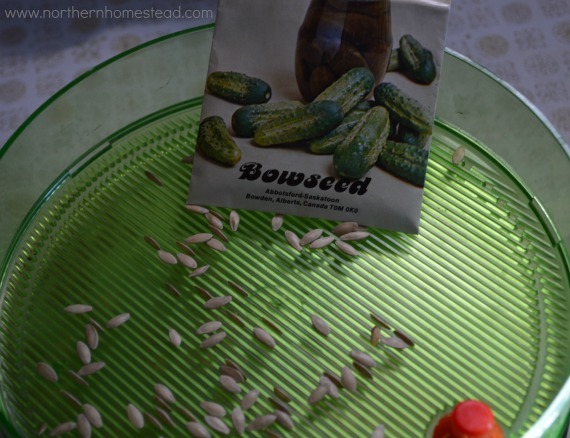 Apparently yes, however personally I would not start any seeds from the cucumber and squash family in vermiculite. 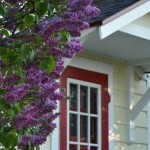 Those plants are very sensitive and do not like it if the roots are being disturbed. 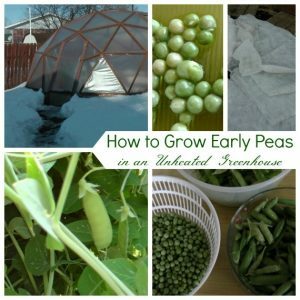 You can sprout them and plant directly into soil. 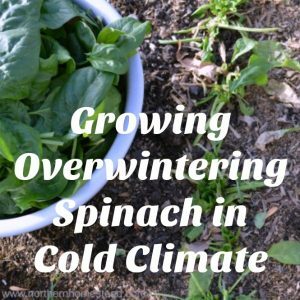 This is a great method for cabbage, tomatoes, peppers, lettuce, and more. Recycled plastic containers, preferably with a lid, work great. 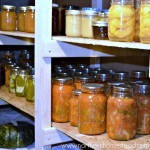 You can see how much moisture is in there and also the sprouting process. Water the vermiculite as much as it can take; you do not want the water to sit in the bottom of the container. 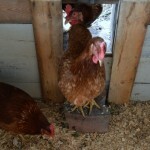 Moist vermiculite changes color and gets darker, this way you see it is moist. You can also cut a small hole in the bottom of the container filled with vermiculite and set it in a shallow bowl with water and let the vermiculite soak it up until you see that no more water is being taken up. If the container does not have a lid, cover it with plastic wrap. 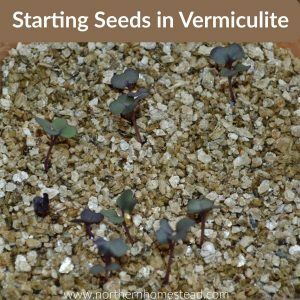 How to plant seeds in vermiculite? 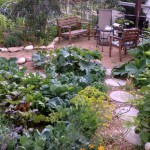 Sprinkle the seeds on top of the moist vermiculite, cover with a thin layer of vermiculite, and then spray it with water. Cover the container and set it on top of a heating vent, heat mat, or any place warm. 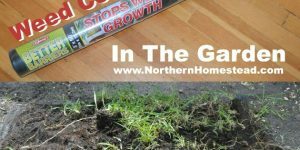 As soon as you see that the seeds have sprouted, take the plastic off and transfer them to a bright location. 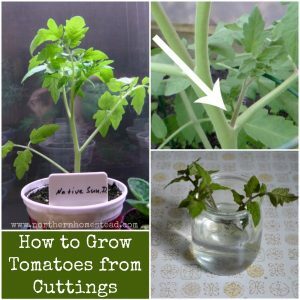 When they have their first leaves use a chopstick or a pencil and transfer them to containers filled with good potting soil or directly into your garden if the weather is already right. 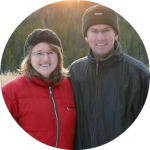 Here is a little wordless video to show you the simple process. Water the little plants and let them grow into mature and healthy plants. Happy gardening! 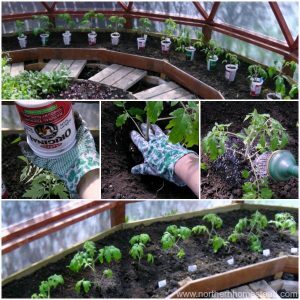 Good Morning Anna, Here’s a couple ideas that might help you: Used Parmessian Cheese or Herb containers for shaking your vermiculite over your seeds. I use the Parmesan Cheese container(s) when applying DE (Diatomaceous Earth) and I keep a few small garden rocks in it to keep it loose, also works great with Epsom salts, Dolomitic Limestone and other soil amending items. Instead of using a screwdriver to put holes in your yogurt containers try using a heated wood burner, it’s like cutting through butter. Get a set of old white Venetian blinds. I recycle the metal upper-inner track rod, the plastic open & close pole, braided cording for garden plant tying and the metal slats to cut down for plant markers. 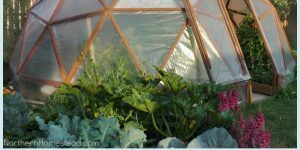 (Note) When starting my seeds in the garden with milk gallon jugs with the bottoms removed; I put a hole in the cap and run the Venetian blind open & close pole through the cap into the ground to anchor the jug. Have a great day! Thank you Cheri for all the great tips. 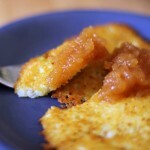 Hi Anna, I will have to try this. I often use sunshine mix to start my seeds (because I Never remember to bring a few buckets of compost up to the house before the snow flies). Thanks! 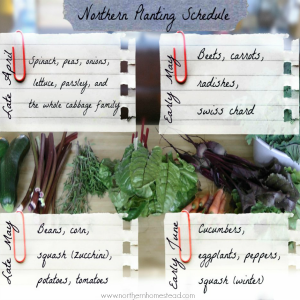 I know, it is hard to remember all the things that need to be done before the snow comes.